Some of you may know, I study Architecture and so I've decided to share what I am currently up to, apart from blogging about Fashion. 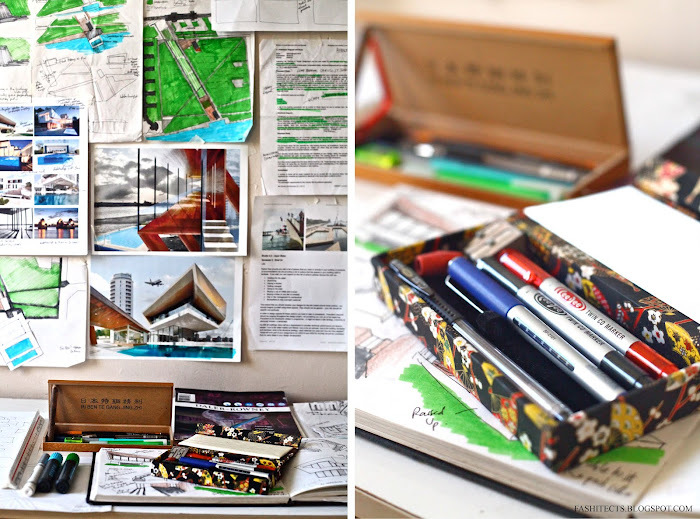 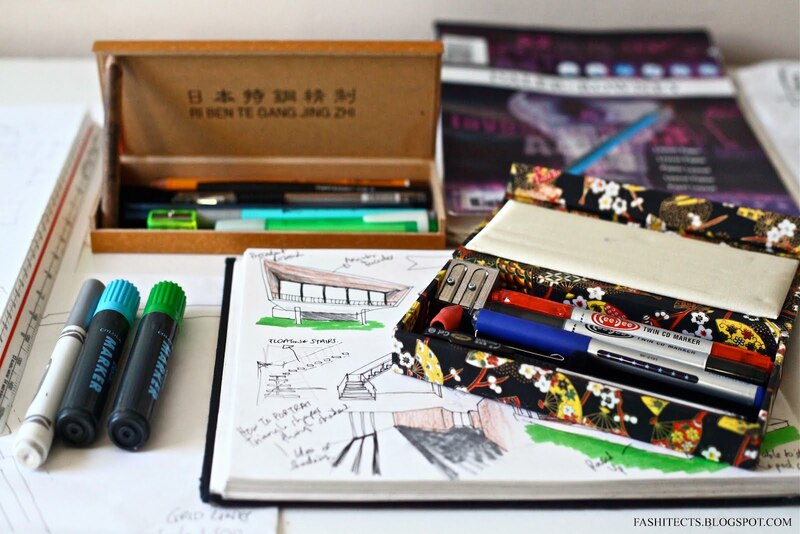 Architecture and blogging.. interesting, I guess its not everyday you get to see what actually happens, as were constantly working behind the drawing desk. 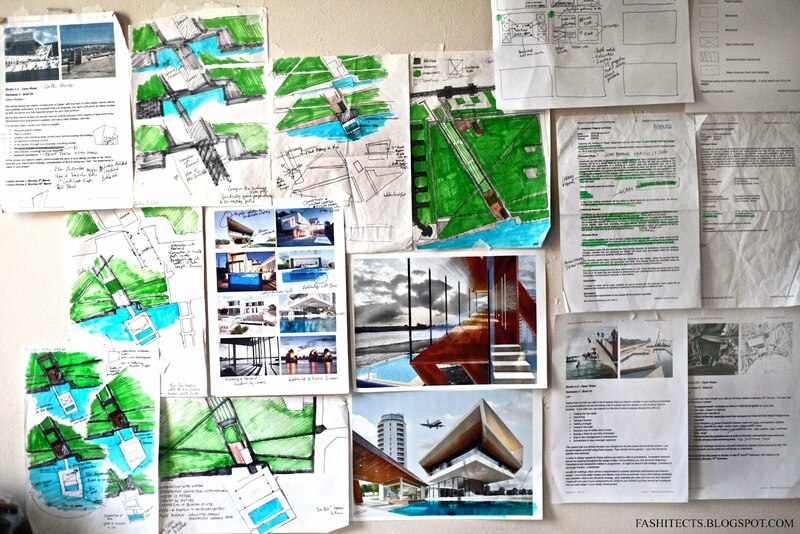 Just taking some time out from my studio, working on a new lido proposal project.